Hair growth is so necessary for almost everyone today. Almost 90% of the people today, be it men or women tend to suffer from hair loss and hair thinning. As a result, you lose out on a good chunk of your hair and start looking bald earlier than you ever thought. Today, people in their 20вЂ™s and 30вЂ™s are losing out on more hair than they ever did. The stressful lifestyle, wrong eating habits, irregular sleeping hours and long working hours are all responsible for it. 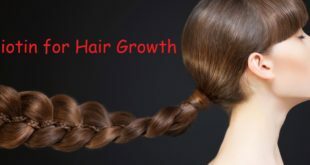 To know more about the causes of hair fall and vitamins for hair growth, keep reading the article. 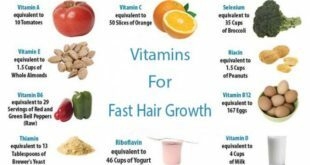 Half of the time we donвЂ™t even know which are the essential vitamins for hair growth and whether we are even taking them or not. And we donвЂ™t even care about it till we start seeing the bald patches on our heads. 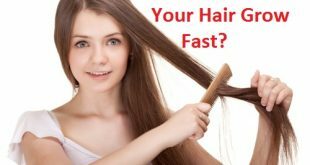 If you want to think, long, shiny and lustrous hair, itвЂ™s essential that you know all about the vitamins for hair growth and how they benefit our body and our hair. 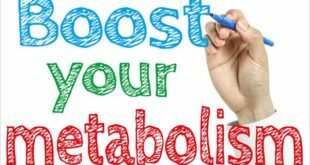 The lifestyle we have today, the diet we follow, the erratic schedules and sleeping habits all play a major role in the well-being of our body and our overall health. As stress grows further in our lives, one of the conditions that affect us most is losing hair. 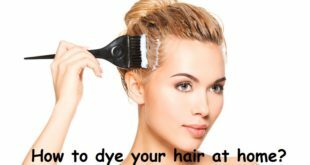 Even harsh use of chemical based shampoos and conditioners plays a major role in hair fall in addition to less intake of water. Having adequate intake of water alone can help you a lot in getting rid of hair fall to a great extent. Poor diet and exercise вЂ“ Enough intake of vitamins, minerals and Omega 3 fatty acids is essential. 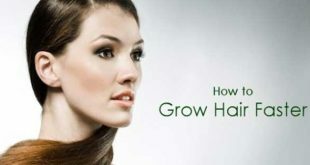 Time for a trim вЂ“ Severely damaged hair and split ends lead to hair loss. Biotin is one of the most essential vitamins for hair growth. It repairs brittle hair and improves its health and texture. Biotin also works wonders for hair volume and helps to add thickness to the hair as well. It helps in the production of amino acids within the cells and facilitates hair growth. Biotin is also important to note here that Biotin is a water-soluble vitamin so it is essential to take it daily in order to ensure healthy hair. You can take it internally as well as apply it externally on your hair for the best benefits to your hair. 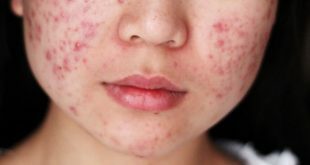 Foods that are rich in Biotin are вЂ“ Bananas, avocados, mushrooms, walnuts, peanut butter, raspberries, yeast, salmon, eggs, almonds, cauliflower etc. Apart from these there are many hair products rich in Biotin which can be used to wash your hair in order to promote healthy hair. 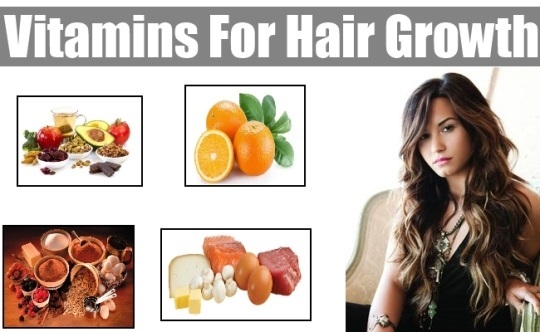 Vitamin A is again one of the best vitamins for hair growth. It not only helps in proper cell growth, but also helps produce the natural oils known as sebum on your scalp and helps to influence hair growth. Vitamin A is most important to add gloss and shine to your hair and it also contains antioxidants which help to moisturize your hair and prevent the hair from drying out. It is one of the most essential vitamins, you would ever take in order to strengthen and thicken your hair. Foods which are rich in vitamin A are вЂ“ Spinach, liver, carrots, sweet potatoes, mangoes, milk, dried apricots, egg yolk, etc. Make sure to increase these products in your daily diet in order to take an essential dose of Vitamin A in your diet. Vitamin C is a powerful vitamin in itself. It not only helps in keeping hair healthy and breakage free, but also helps to give them volume and keep them away from graying with regular consumption. Vitamin C plays a part in the production of collagen, a protein that is vital for hair growth and thickness. It is extremely crucial to take vitamin C daily through food items and supplements in ore to ensure healthy hair. Foods which are rich in Vitamin C are вЂ“ Strawberries, grapefruit, mandarin, guava, lemons, gooseberries etc. Basically, all citrus fruits are rich in Vitamin C and it is important to eat them daily to take the adequate amount of vitamin C you most require. Being one of the most essential vitamins for hair growth, it works wonders to give you a healthy body as well. This sunshine vitamin is one of the most essential vitamins for hair growth and helps to promote healthy follicle growth on the scalp. One of the best ways to take an essential dose of vitamin D is to expose yourself to natural sunshine, believe me thereвЂ™s nothing like it. Exposing yourself to the early morning sun at least for 30 minutes is what you need here. ItвЂ™s important to note that the midday sun is equally harmful and thereвЂ™s no use if you try and over up the early morning sun with this. This one the other hand will only do harm to you. When you cannot take vitamin D from the sun, take some vitamin D rich foods like eggs, fish, mushroom and milk in your daily diet. Vitamin B12 helps to promote cell growth and division. Deficiency of this vitamin may result in slower hair growth. 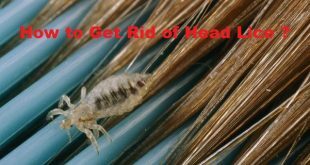 It also helps to prevent hair loss and helps in the absorption of iron. The deficiency of iron can lead to hair loss thatвЂ™s why it is essential to take this vitamin in your daily diet. For this you can include vitamin B12 rich foods like cheese, milk, yogurt, eggs, whey powder, etc. Increasing your daily intake of milk is one of the best ways to stay away from the deficiency of this vitamin. You are almost never bound to suffer from hair loss if you take this vitamin regularly in your diet. HavenвЂ™t we all heard how important iron is for our skin and hair? Iron is one of the most essential vitamins for hair growth and it helps to give you healthy and shiny hair for a long, long time. Iron increases the tensile strength of your hair shaft and promotes hair growth. It is important to note here that without iron, your hair can become brittle, weak, thin, dull and dry. Iron helps to facilitate oxygen transfer to the cells, allowing them to work at their maximum potential. 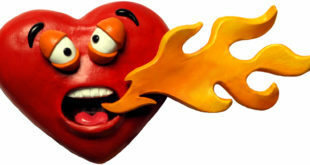 To get an adequate intake of iron include foods like spinach, poultry, eggs, apricots, red meat and raisins in your diet. 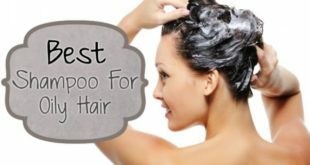 These will go a long way in giving you strong and shiny hair and will also prevent you from premature graying of hair. If you are deficient in zinc, you are bound to suffer from hair loss and all the hair problems. Zinc is one of the most crucial vitamins for hair growth and there is always a direct link between the deficiency of zinc and hair loss. Zinc helps to maintain hormonal balance and helps to reduce hair fall and graying. Besides this it also helps to strengthen your immune system to a great extent. Take a lot of oysters, spinach, chickpeas, eggs, nuts and sweet potatoes in your diet to stay away from the deficiency of zinc. Zinc is one of the most essential vitamins that will help you give overall good health with regular consumption. Niacin is one of the most important vitamins from the vitamin family and is one of the highly essential vitamins for hair growth. 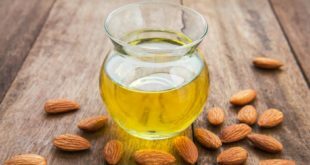 It is responsible for adding shine and lustre to your hair and the deficiency of this vitamin can lead to dangerous symptoms along with brittle and lifeless hair. You should take any of the food items rich in Niacin if you want to avoid hair loss, premature graying and want to thicken your hair naturally. Have a lot of Tuna, mushrooms, turkey, avocados and chicken breast in your daily diet to stay away from hair woes that come up due to the deficiency of this vitamin. Is there anything to say here? We all know how essential proteins are for your body, our mind, our hair and our skin right? 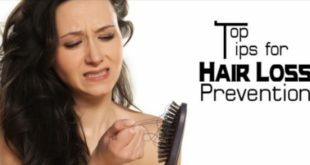 Proteins practically solve all your hair problems and a large chunk of your hair problems comes merely due to the deficiency of proteins. Your hair is practically made up of protein. Therefore, it goes without saying that protein is one of the most essential nutrients for hair growth. It strengthens for hair follicles, keeps you satiated and helps you to lose weight and build muscle. An essential dose of proteins everyday is essential to stay away from tithe deficiency of this foremost nutrient. Have a lot of protein rich foods like вЂ“ Fish, beans, lentils, sprouts, milk, dates, eggs, Greek yogurt, lean chicken and beef, quinoa, tofu, greens, nut milk and nut butter, hemp etc. 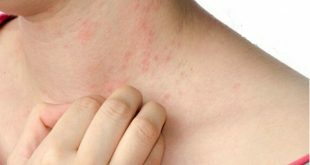 A deficiency of magnesium is bound to result in abnormal hair growth. This nutrient promotes follicle health which results in healthy hair growth. It helps to give your scalp what it needs in order to grow strong and healthy hair. A lack of magnesium can also result in heart attacks, depression, constipation, anxiety, type 2 diabetes, and chronic fatigue. Have a lot of magnesium rich foods like wild rice, nuts, salmon and seeds to have an adequate intake of magnesium. Being one of the most required vitamins for hair growth, it will help to give you the desired hair for the longest time. You cannot walk away from this vitamin for healthy and strong hair. Just like proteins, omega 3 fatty acids are one of the most essential vitamins for hair growth.В A deficiency of this will result in brittle, weak; thinning hair and will almost make it impossible to grow hair on your scalp. These also help to relieve depression, fight inflammation and support heart health. 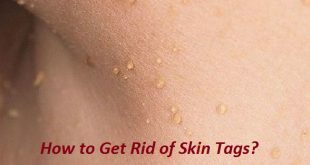 They also plump up your skin and add a silky shine to your hair. These are also responsible for a healthy cell membrane, which facilitates essential transfer of nutrition to all the parts of the body including your hair. It is imperative to include a lot of foods which are rich in omega 3 fatty acids like Walnuts, soybeans, mackerel, salmon, flax seeds, cod liver oil, oysters, herring, chia seeds, cod liver oil, sardines etc. With the above vitamins taken in your diet daily, you will never ever suffer from any hair problems and all your hair woes will go away. Not only this, these vitamins are essential for your entire well-being and will help to keep all your health concerns in check. Besides giving you healthy hair, they will help boost your immune system and give you healthier skin and healthier mind as well. Including these in your diet is most essential if you want to keep looking younger and healthier for the longest time. Try and stick to their natural source, though, as much as possible, itвЂ™s better to take natural, food products than supplements. 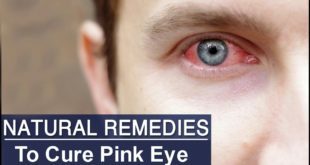 Previous How to Treat Pink Eye Naturally at Home? 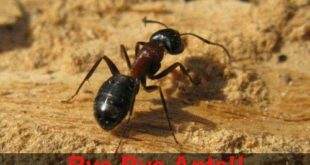 Next How to Get Rid of Ants?